Registration is now open. 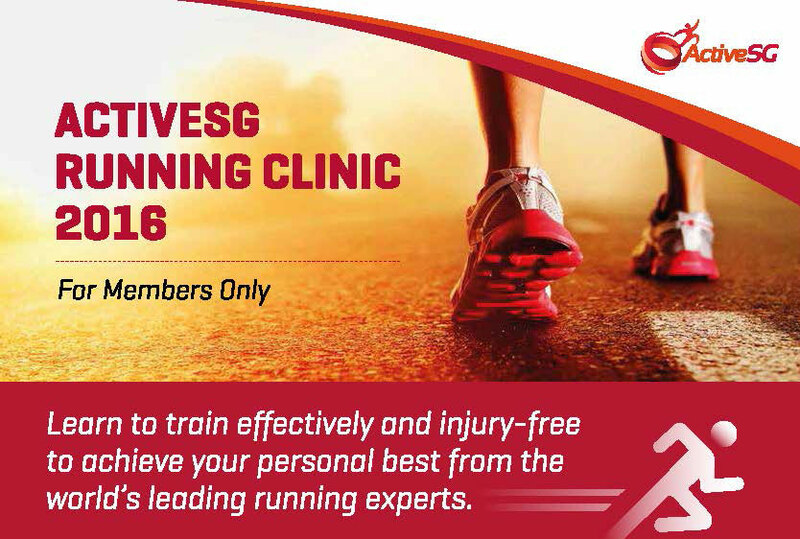 You can do so via myActiveSG.com or using ActiveSG app. Download the event PDF document here.